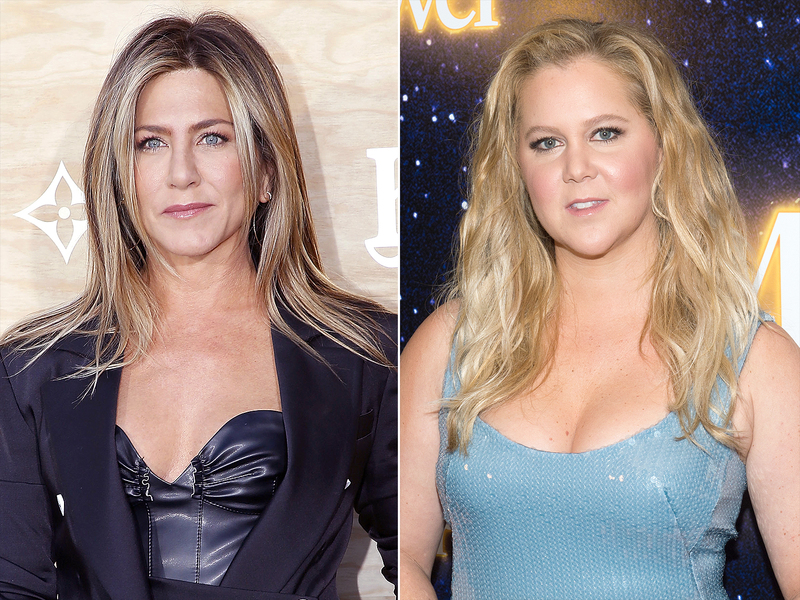 Jennifer Aniston Attended Amy Schumer's Surprise Wedding 2 Days Before Announcing Split - Integration Through Media ....! Jennifer Aniston celebrated the start of friend Amy Schumer’s marriage two days before announcing the end of hers to Justin Theroux. Aniston, 49, was one of the 80 guests in attendance at Schumer and chef Chris Fischer’s private ceremony in Malibu on Tuesday. The surprise celebration was also attended by Jennifer Lawrence, Jake Gyllenhaal, Larry David and David Spade. Describing the ceremony on Thursday while promoting her new film Red Sparrow, Lawrence, 27, told Entertainment Tonight that she couldn’t hold back the tears. “When two people really love each other and they really mean it, it shows, and it was a beautiful ceremony and an amazing time. I couldn’t be happier for them,” she continued. On Thursday, Aniston and Theroux announced that they had split after two and a half years of marriage — and seven years as a couple — with a statement released by Aniston’s longtime publicist. While the couple announced that they split at the end of the last year, they celebrated the New Year together with their annual vacation to Cabo San Lucas, Mexico alongside a handful of close pals including Jason Bateman and his family. Yet the two spent quite a bit of time apart in recent months, which heightened speculation of trouble in the marriage. Theroux was often spotted in New York City away from their L.A. home. They have also had a busy year as Aniston signed on with Reese Witherspoon for a new Apple TV series and filmed Dumplin’ in Atlanta, while Theroux, 46, filmed the comedy The Spy Who Dumped Me in Budapest. Sources recently told PEOPLE that their busy schedules worked for both of them and helped their marriage.